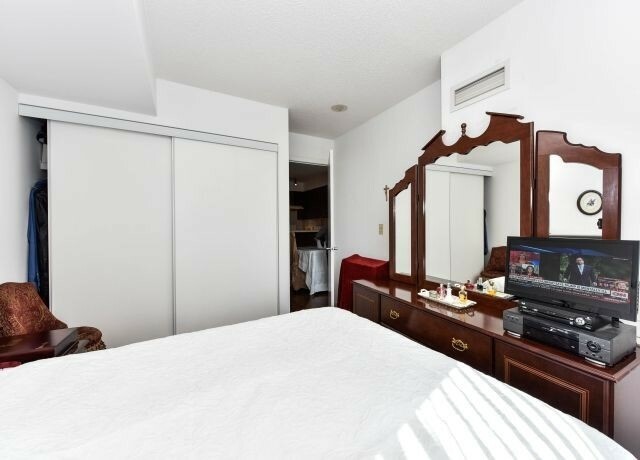 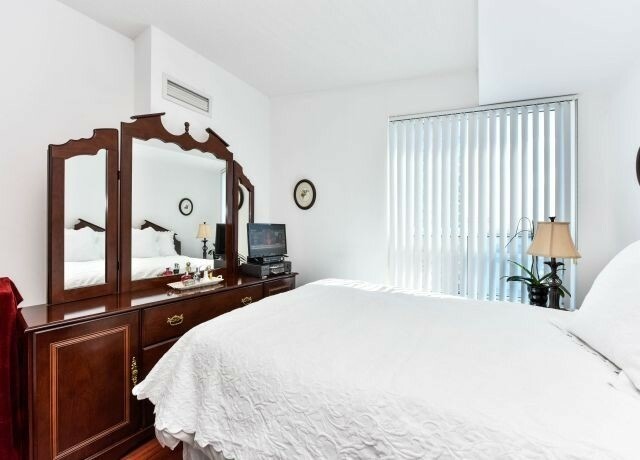 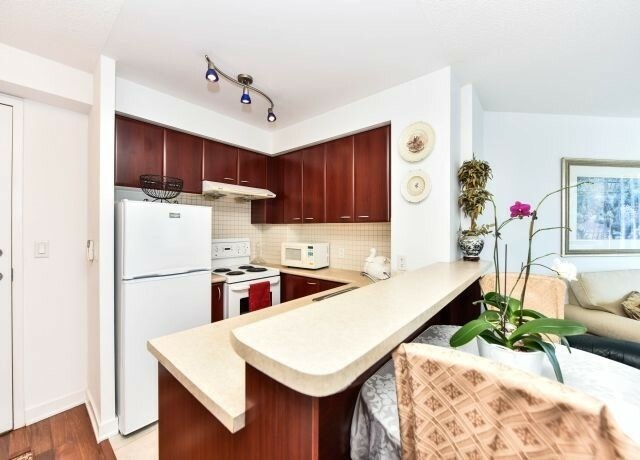 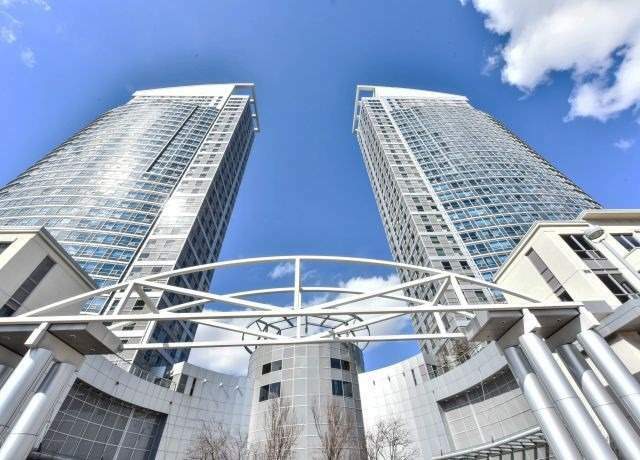 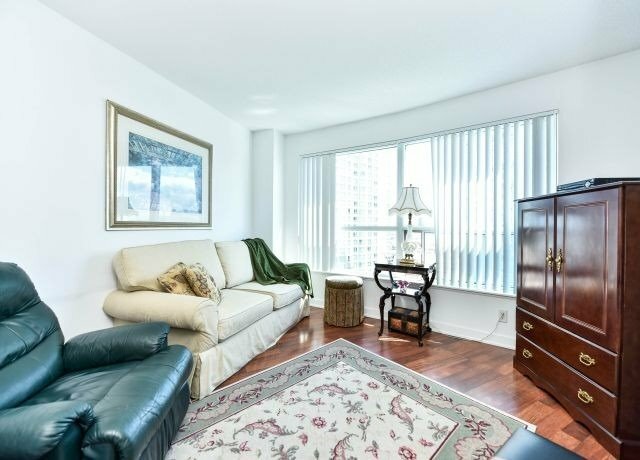 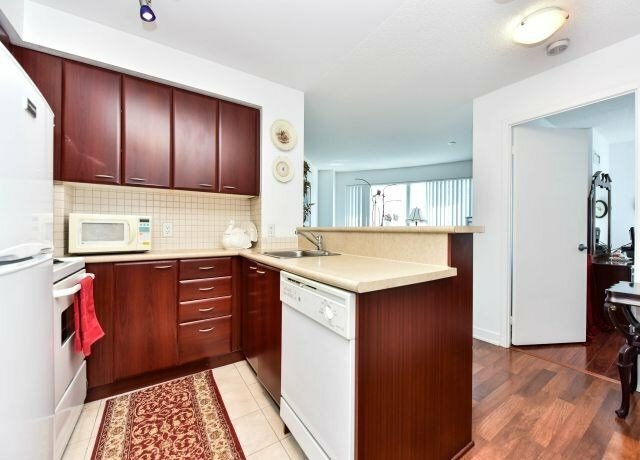 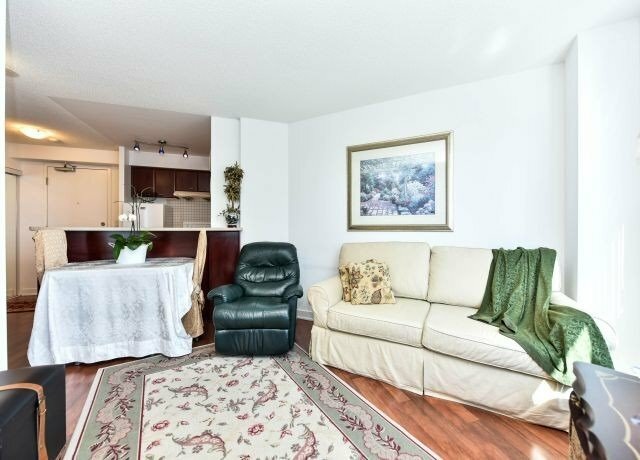 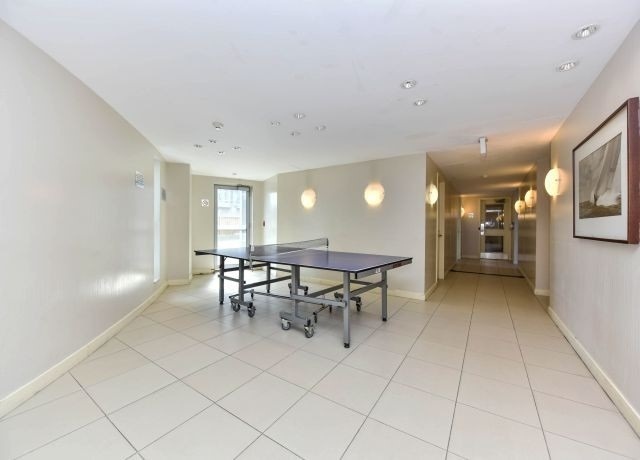 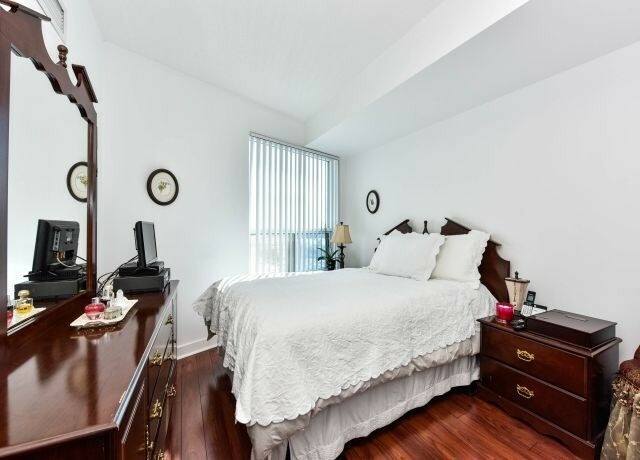 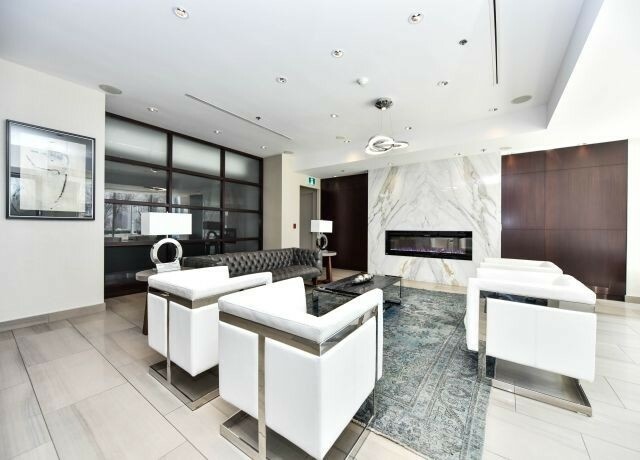 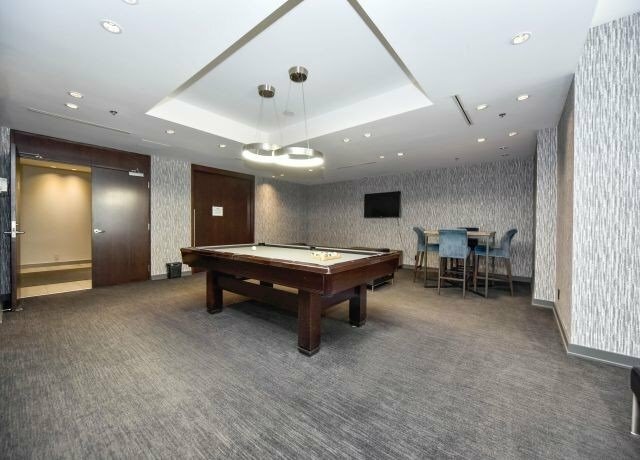 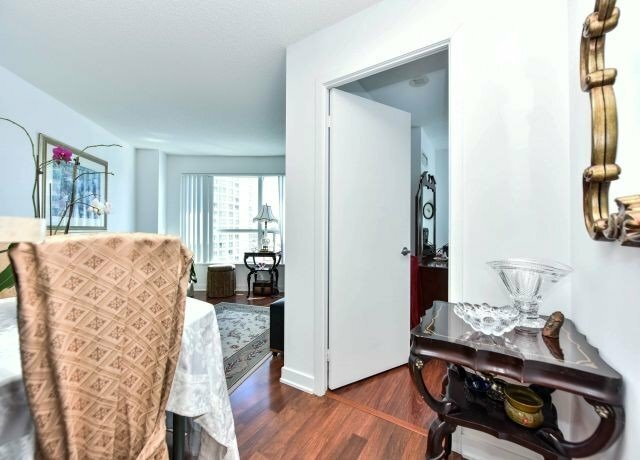 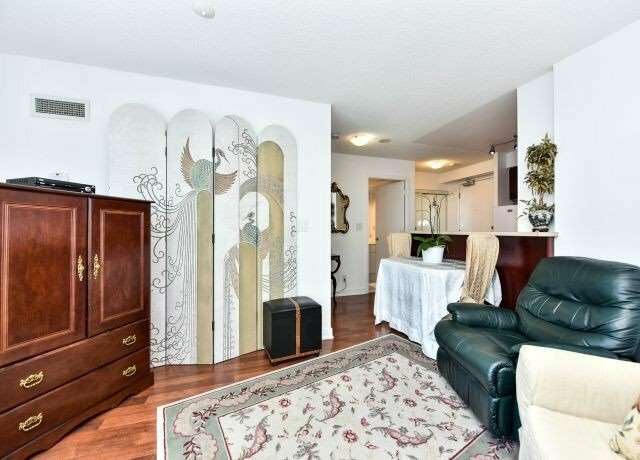 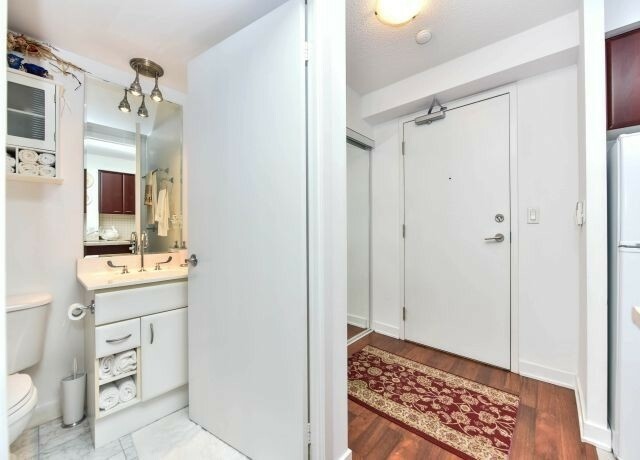 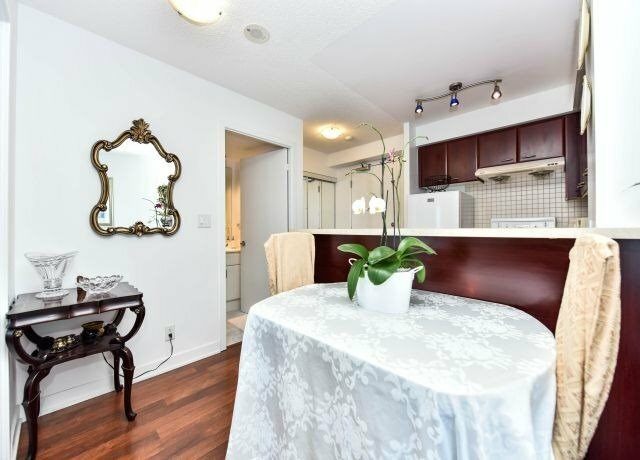 Description Beautiful Sunfilled Well Maintained Unit In Luxury Ellipse Building. 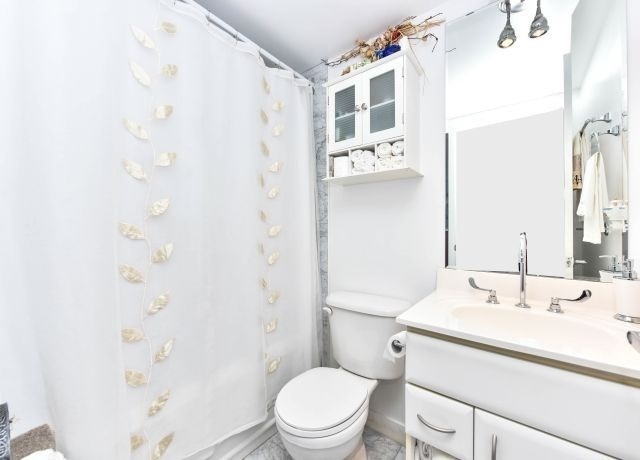 Upgraded Washroom With Marble Tiles On Shower Walls And Floor. 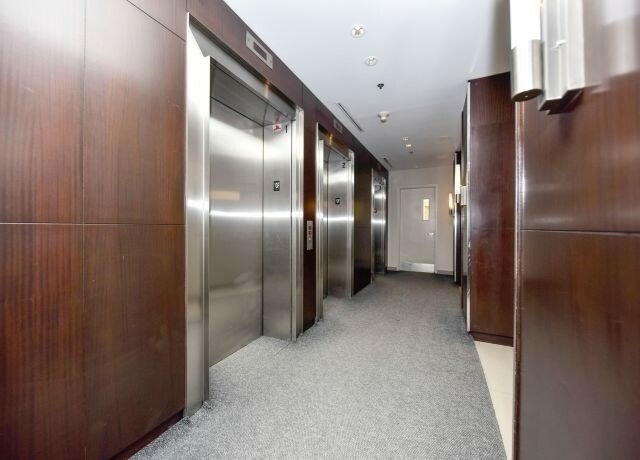 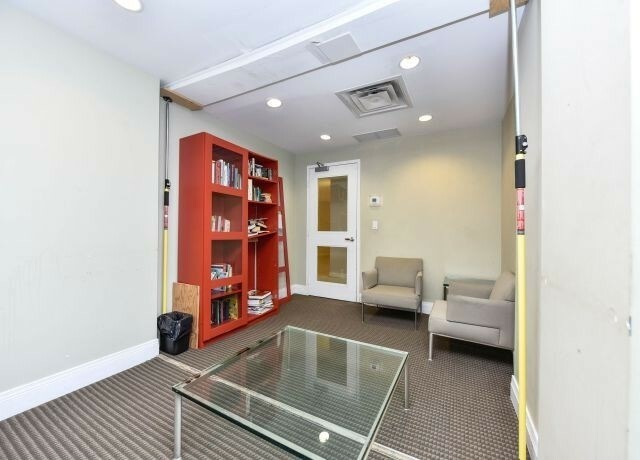 Extra Large Parking Space (Can Also Accommodate Extra Storage), Very Close To Elevator. 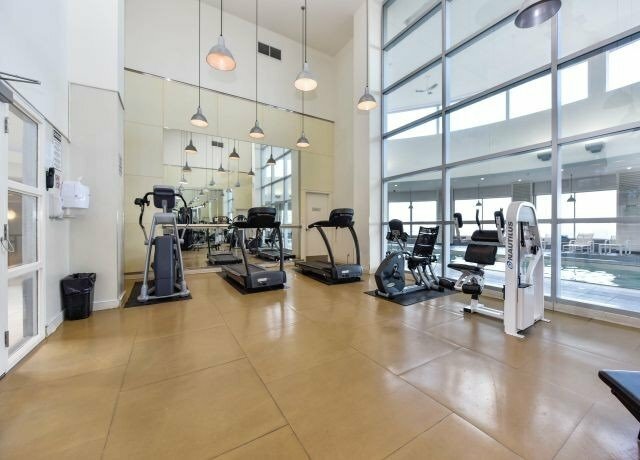 Excellent Facilities Including Indoor Pool, 24 Hr Concierge, Exercise Rm, Sauna , Roof Top Garden And Convenient Visitors Parking. 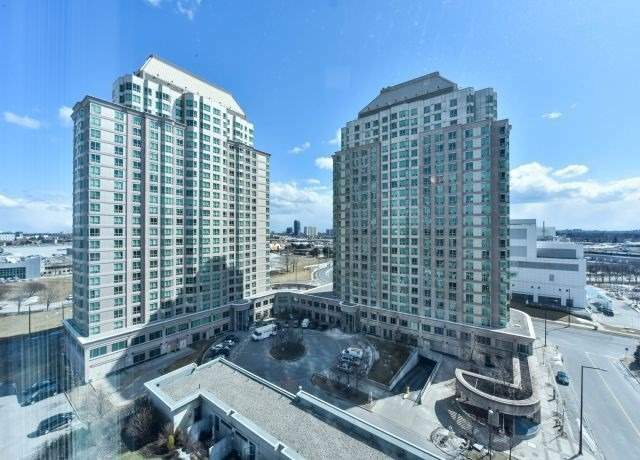 Close To Scarborough Town Centre, Hwy 401 And All Amenities.